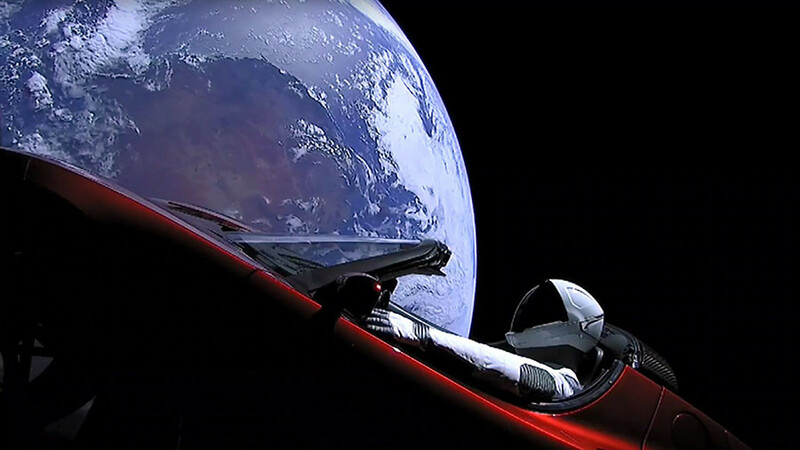 Elon Musk has pulled off the incredible feat of sending a car into outer space, with a dummy astronaut behind the wheel. Conspiracy theorists suggest, however, there were more sinister intentions behind the unusual payload. 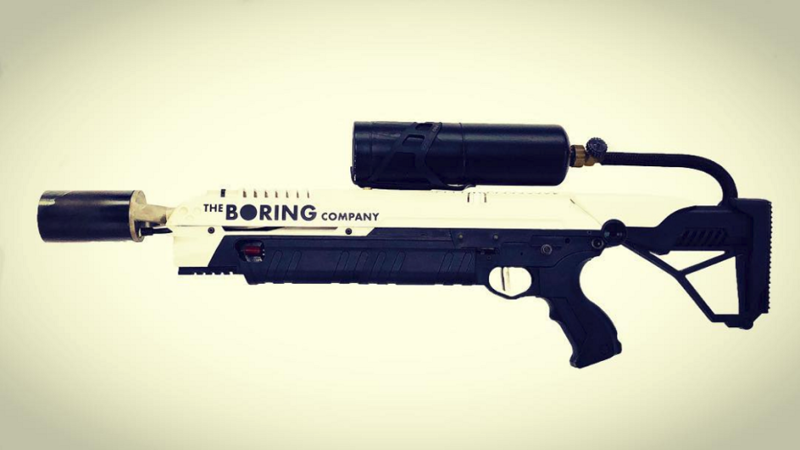 The outrageous suggestion has gathered more than 17,000 upvotes at the time of writing and 500 responses as commenters borrow from Hollywood plots to push bizarre theories of how Musk could have got away with murder. Speculation on who the hypothetical victim could be ranges from rival spaceflight entrepreneur Jeff Bezos – despite his open support for the Heavy launch – to actress Amber Heard and even fictional movie assassin John Wick. Comment from discussion Elon Musk got away with the perfect murder by sending the body to mars. 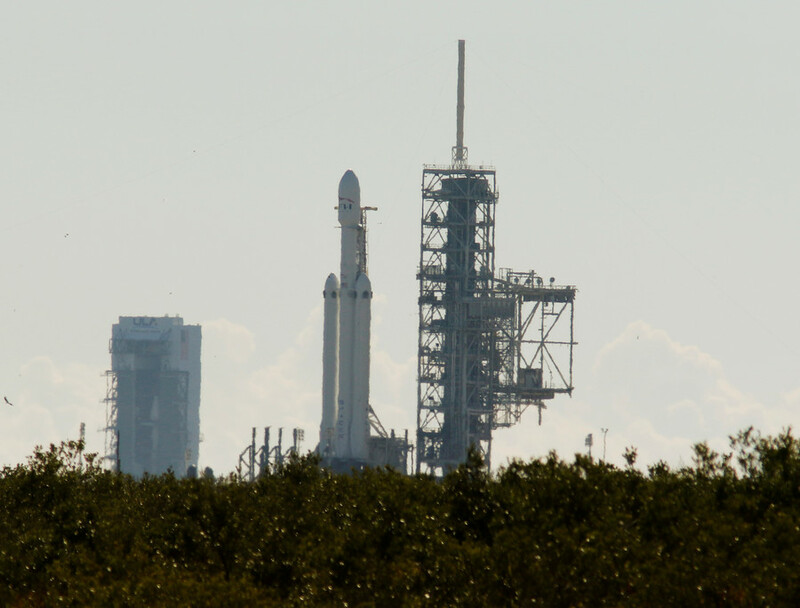 Musk sent his Tesla Roadster towards Mars aboard SpaceX’s Falcon Heavy rocket, Tuesday. A mannequin called Starman, wearing an official SpaceX crew flight suit, was in the vehicle. 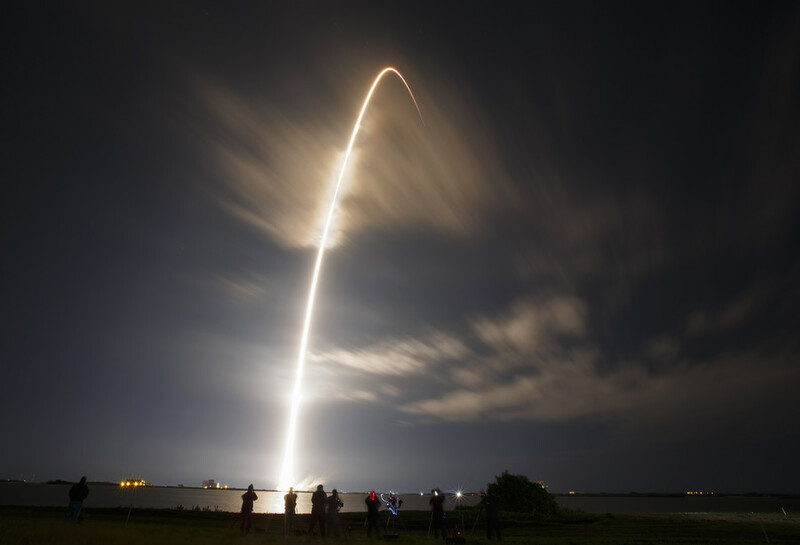 “Elon Musk launched a car into space with a dummy in a spacesuit in the driver's seat. The idea is that the dummy is actually a corpse, hidden in plain sight on international news, and nobody will ever be able to find the person he killed,” one Redditor proposed. 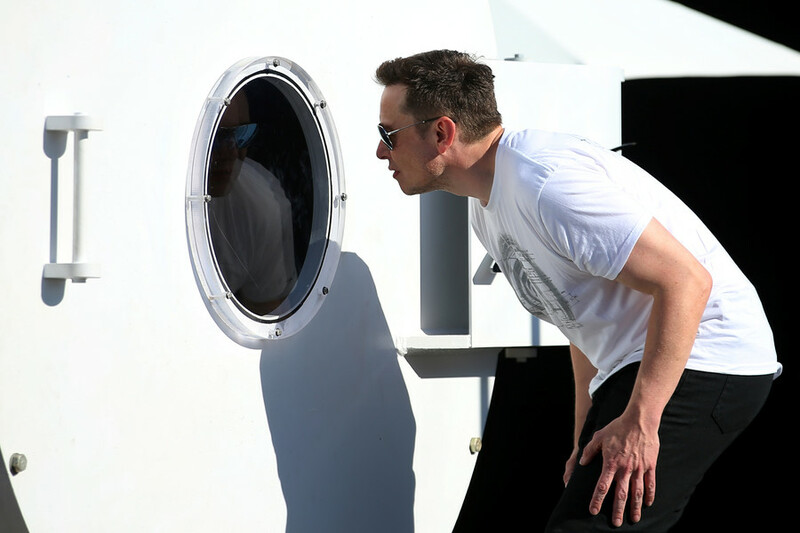 Musk is famously no stranger to wacky theories around his endeavors. The billionaire has addressed some of the more fantastical suspicions inspired by his projects with tongue in cheek logic. 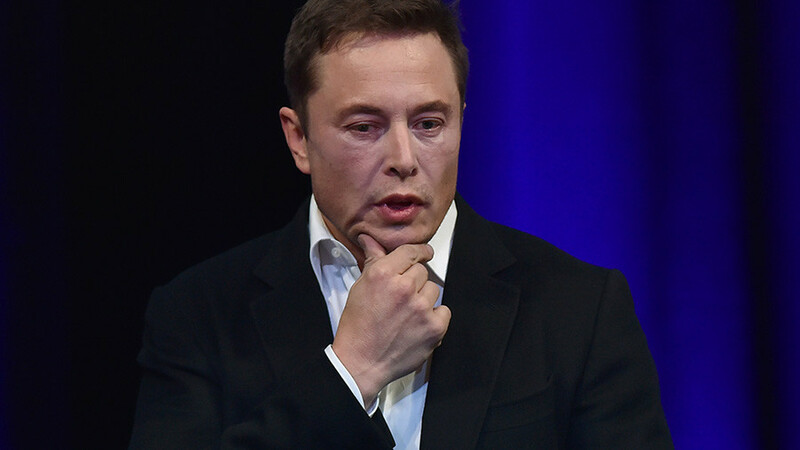 Hi Elon, thanks for the question. Unlike the Earth, Mars has been observed to be round. We hope you have a fantastic day!